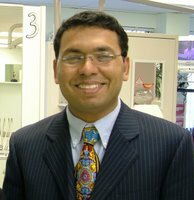 He is a Licensed Registered Dental Hygienist who graduated from Northern Virginia Community College. He has been working in the dental industry since 2002. He has successfully completed a course of study in the theory and live interactive presentation of laser use in periodontal debridement. He is certified hygienist who can utilize laser along with his periodontal treatment. 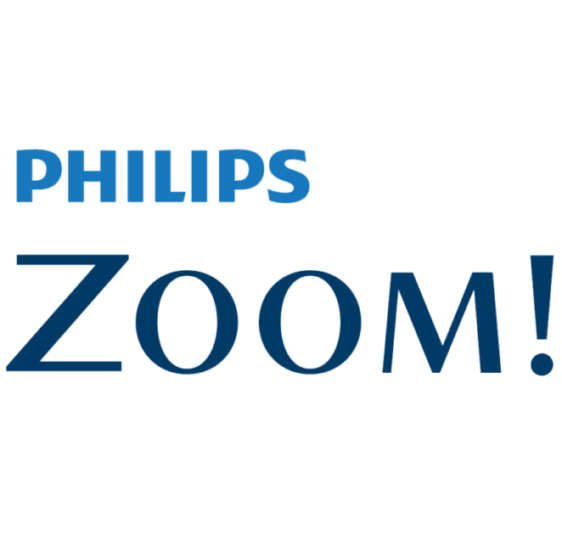 He has been thoroughly trained on the procedure and conditions of use for this advanced whitening system of Philips Zoom. I understand that the relationship between the patient and the hygienist is a unique one. I preferred to use of first rate products and services for our patients for the best results. A great clinic where you feel at home, where everyone is special beginning with Dr. Chaudhry, You are treated with love. It is a place to go when you need a dentist. All the stuff were very helpful and friendly. Customer service was excellent I'll definitely recommend this place. A great experience! My teeth were nicely cleaned and even while I was being cleaned they were asking if I was comfortable; making sure I was okay.